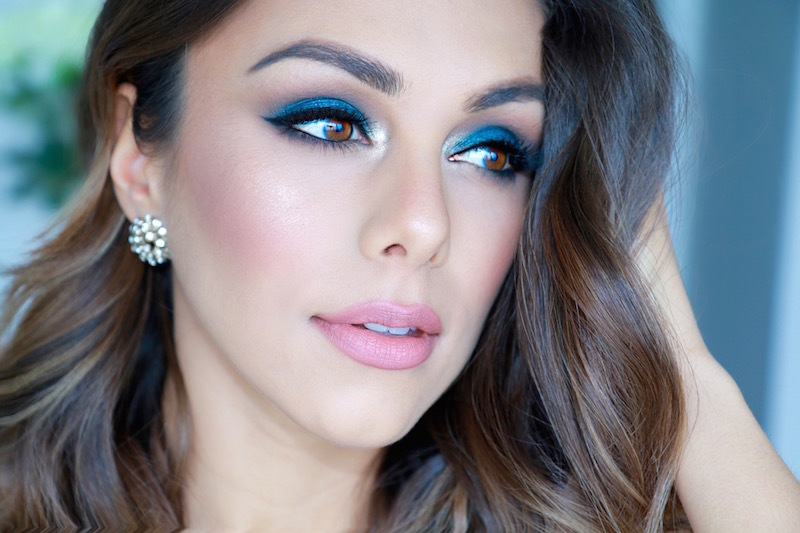 Annie Jaffrey: New Years Eve Makeup & Outfit! 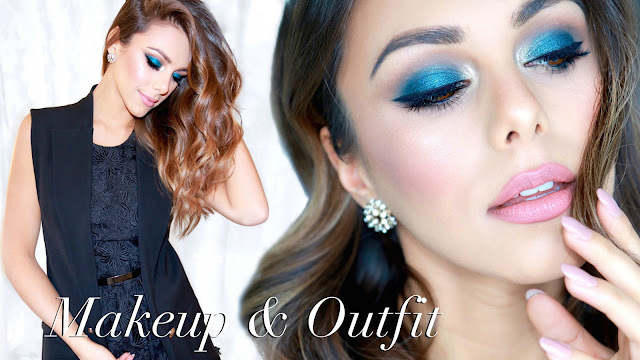 New Years Eve Makeup & Outfit! Super gorg!! 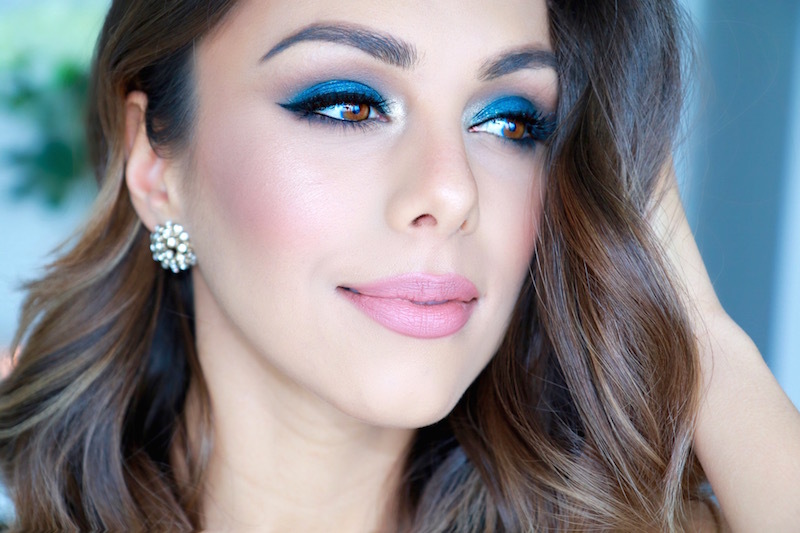 I love the blue, it really compliments your eyes. Hi! Happy New Year! Wish you all the bests andtrue happiness! You inspire us with your strength and beauty(internal and external) I have a request, please, in the future can you do a talking video with Skeena? Because I miss you both talking and it seems to me that she haven't posted any video for a long time in her chanel...So, it would be great! Anyway, than you so much! All the bests! Hi Annie, I really enjoyed your last video about dealing with stress. I thought I'd say it here so my comment doesn't get lost in all the others ^^ You are a very positive person and I really like your videos around positivity, self help, ... Keep on making them :)! Hi Annie, love this look! Can you please start listing the products on your blog in addition to YouTube?